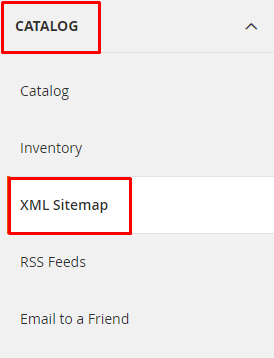 Sitemap is a plain text XML file that contains the link to all of the pages on your Magento store. A sitemap helps search engine crawling bots in indexing of your store. 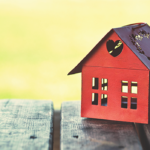 Organizations tend to use sitemaps to find the pages that web crawlers might ignore. You can also configure it to index images of the store. This results in good SERP. Therefore, it is necessary to keep sitemap page updated as frequently as the content on your store changes. 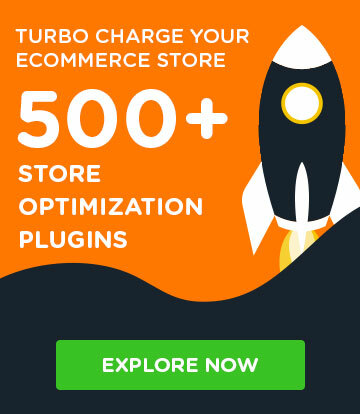 Generating a Magento Sitemap also improves the SEO of your online store. 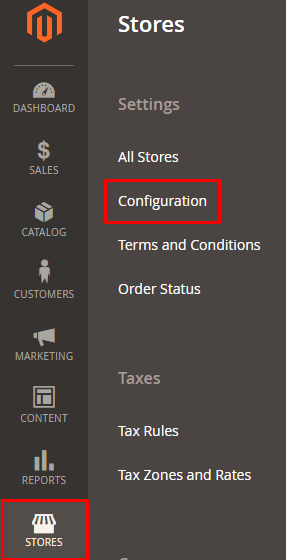 In Magento 1.x stores, this option known as Google Sitemaps which is located in the Catalog Menu. 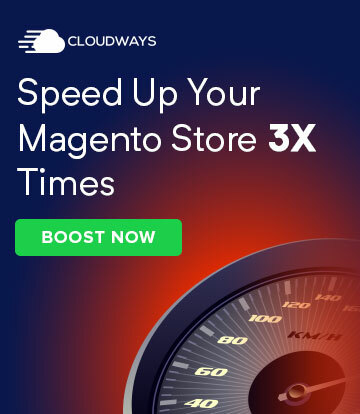 However, in Magento 2, things have changed a bit. 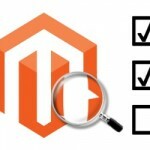 Therefore, in this guide, I will elaborate about how you can generate Magento Sitemap. 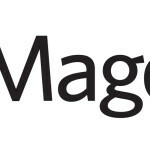 I will cover the method for both platforms: Magento 1 and Magento 2 respectively. 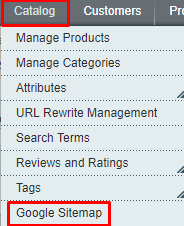 Frequency: Set the frequency of Magento Sitemap for the categories. Select any one from drop-down options – Always, Hourly, Daily, Weekly, Monthly, Yearly, or Never. Priority: Enter a value from range 0-1, where 0 means low priority and 1 means a high priority. Start Time: Set time when you want to update the sitemap. Error Email: Recipient: Enter an email address in the Error Email Recipient field to receive notifications about the Sitemap update. Error Email Sender: Select the sender from drop-down menu. 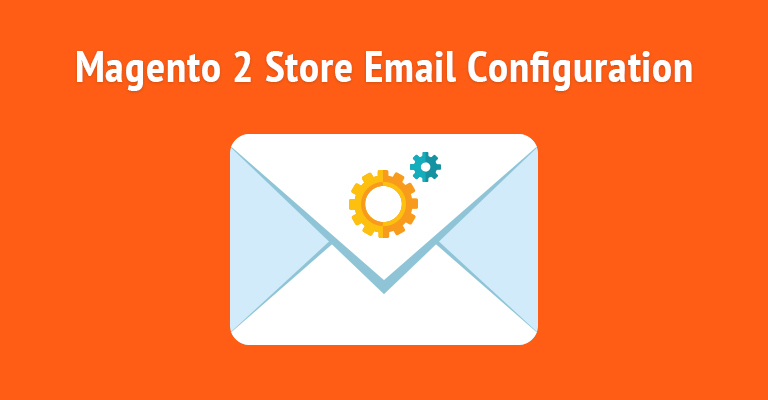 Error Email Template: Select the error email style and content from the drop-down menu. Enter the required details and then click on Save & Generate button. Filename: Enter sitemap.xml in its field. After following this tutorial, you are now able to generate Magento Sitemap and Magento 2 Sitemap. 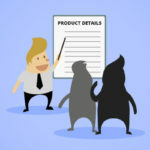 Do you still have any confusion or want to discuss anything related to Magento Sitemap? Just leave a comment below.